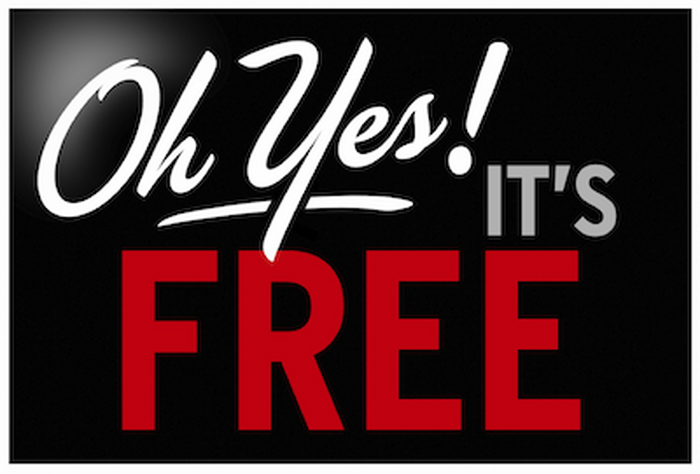 No one wants to miss something if its for Free and we want to make sure you don’t. 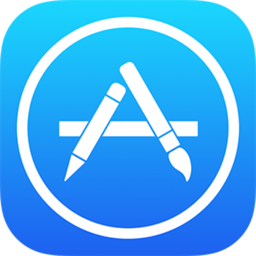 If you have an iPhone/iPad, better hurry because Apps worth $22 are Free to download today from the App Store. There are Eight Apps that would cost $22 on any other day but not Today. These Apps are free for a limited Time Only. A very useful App for People who have Old Version of Microsoft Outlook in their Workplace. iOS Mail doesn’t sync properly with older versions of Microsoft’s Outlook. This App can be used to set up your workplace outlook account on your iPad Easily. P.S. This App is for iPad Only. This App is nothing more than a Calendar App but it has a unique feature. It creates Icons for events on the Calendar so that you don’t forget an Important Birthday (your own as well) and anniversaries. You can save $4.00 if you download it today. Sago Mini Doodlecast is a unique drawing app that records your voice as you draw. Capture every stroke, word and giggle. It comes with more than 30 drawing prompts – simple questions designed to inspire a child’s imagination. You can Choose a prompt or start from scratch. The app records the entire drawing process along with audio from the microphone to create short videos. 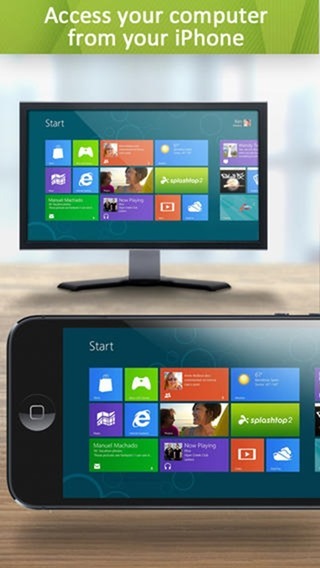 Splashtop 2 is a remote desktop App that allows to control your PC over the internet from your iPhone. There are many alternatives to Remote Desktop App but very few of them are free. THINK mode: Take a little time and consider what moves to make. REACT mode: Make moves quickly to keep stack low. CRUSH mode: Go for both large combos and a long survival time. 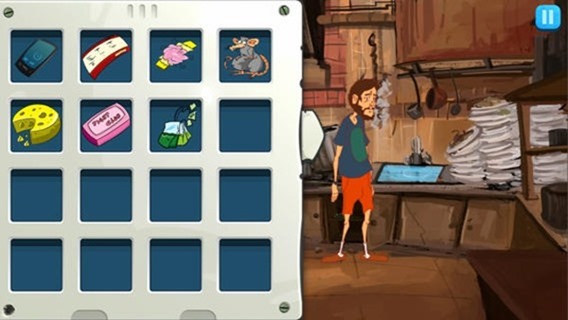 The Great Fusion is a third person graphic adventure set in the year 2022: society has truly changed. Rich people are richer and poor people are even poorer. Max, a young and brilliant programmer, will fall into poverty and will fight to make a living trying to avoid falling for his own ignorance, experiencing thousands of crazy situations. 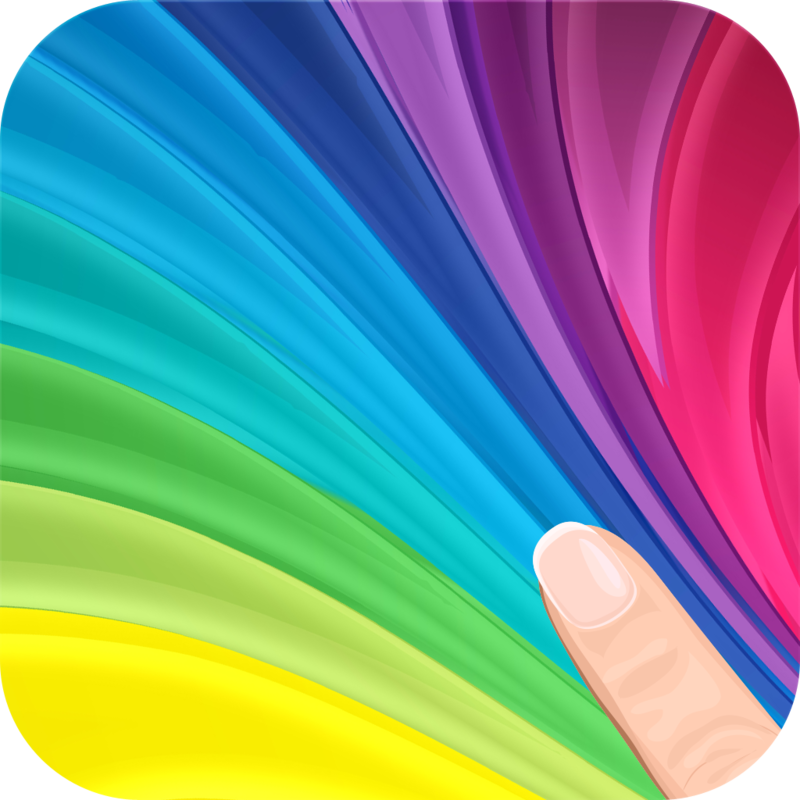 It is an App that lets you fingerpaint. Feeling Nostalgic? It has wide selection of colors to choose from, along with a selection of brushes you can use. Use to edit your photos, share your art with your friends and family and create your own personalized wallpapers. What are Waiting for? Start Downloading! !